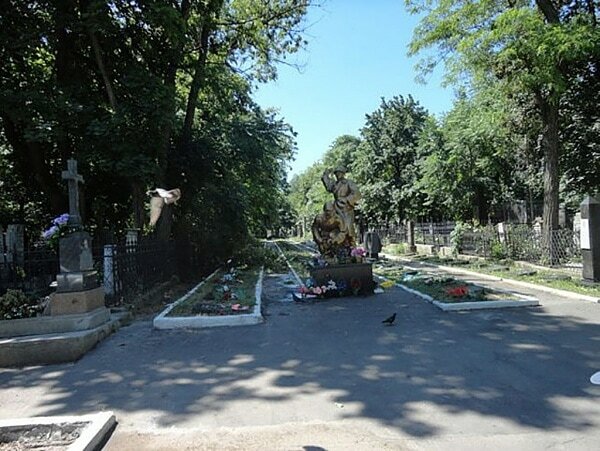 This very large cemetery is easily found in the centre of Odessa. 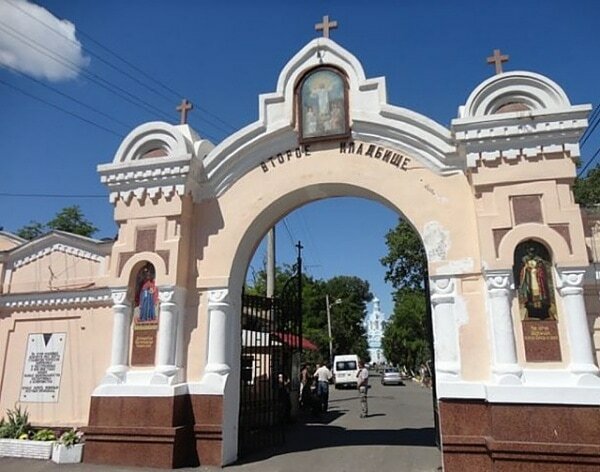 Odessa 2nd Christian Cemetery contains one Commonwealth burial of the Second World war. 3909314 Private John Alwyn Rabey, 1st Bn. South Wales Borderers, died 24th May 1945, aged 25. Son of David and Violet Rabey of Morriston, Swansea.